Carnaval and Mardi Gras are important celebrations, not just in the francophone world, but in many cultures around the world. Many of my 7th grade students come into my classroom with a vague knowledge of Mardi Gras, but very few of them have a real understanding of the origins, the history, and the impact on American culture. 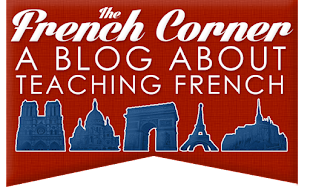 I like to take some class time to teach them about all these things, keeping as much of it in French as possible. Not all of these resources are true "authentic resources," hence the "and more!" in the title of this post. I used to like to show a video from National Geographic Kids as an introduction. Unfortunately, the video I used to show has been taken down, but the one above is very similar. Although it's in English and it is a bit dated, it has lots of good information in it and serves as a nice overview of the holiday. NOTE: From 1:15-1:30, there are some costumes that might be considered inappropriate to show in class. I couldn't find a tool that allows you to skip over certain parts, so I will just pause it and then fast forward it myself to avoid them. Keep this in mind before showing the video so you know where to pause if you don't want to show that part. I think it's also important to show students that Carnaval and Mardi Gras are not unique to the francophone world; that this is a holiday celebrated the world over. I show them some of the photos from this gallery that depict Carnival celebrations all over the world. Beware before you show this that some of the costumes shown in the photos may not be suitable for school. I handpicked beforehand which photos to show. 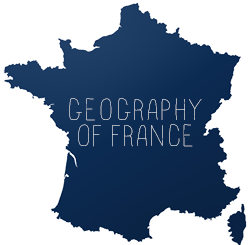 As we look at each photo and see where it was taken, I ask the students whether or not the place is in a French-speaking country. 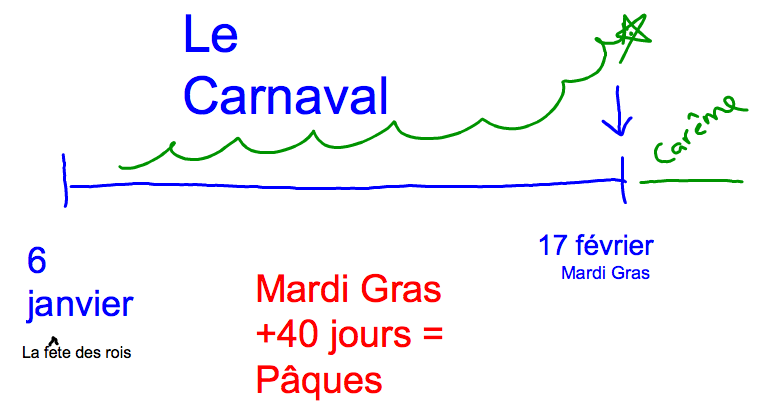 Because students are often confused about the difference between Carnaval and Mardi Gras, I drew a little timeline that shows the Carnival season, starting with La Fête des Rois (which we also celebrate) and how the excitement builds up to Mardi Gras. I also show them the below video of a Carnaval celebration in Martinique. It's got level appropriate language in it, and it shows another side of Carnaval in the French speaking world. I then show my students some examples of Mardi Gras and Carnaval masks, and I give students a little bit of time to start one in class. I encourage them to state the color they are using as they color them in. Students can bring in masks that they made or ones from home for our Mardi Gras celebration the next day. It just wouldn't be Mardi Gras without some music. We learn this song, Au bal masqué, by La Compagnie Créole. I love it because it's an authentic francophone song, it's catchy, and the lyrics are relatively simple and repetitive. There is a part that says "J'embrasse qui je veux;" I tell them that "J'embrasse" means "I hug" - which it can! It's not uncommon for me to hear a student singing the song at some point later on in the year! On the day of Mardi Gras (or, if Mardi Gras occurs during February break, the Friday before), students bring in typical Mardi Gras dishes: Kings cake, beignets, cream puffs, etc. No gumbo or jambalaya, unfortunately, as it's just too difficult at school to have it refrigerated and then heated up. 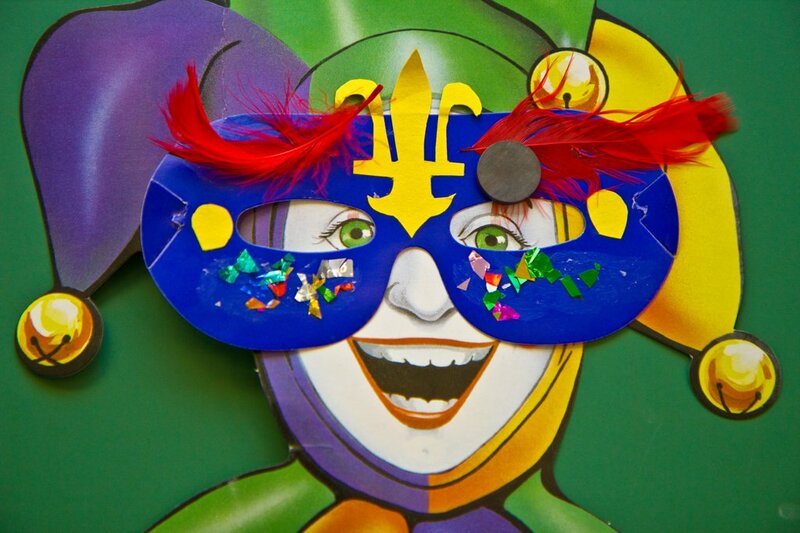 What are your favorite Mardi Gras or Carnaval resources?